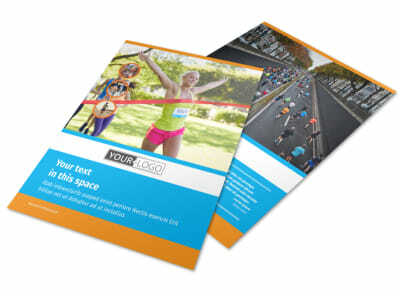 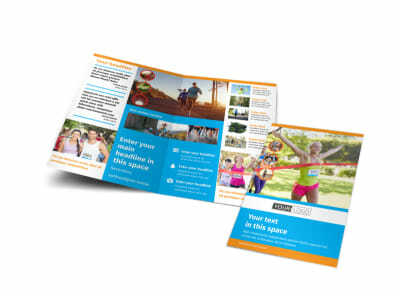 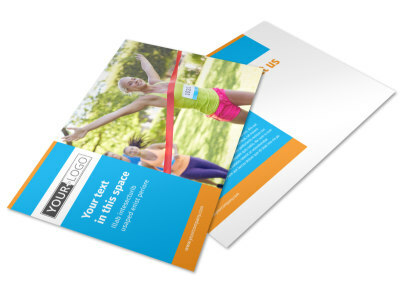 Customize our Marathon Race Postcard Template and more! Let the locals know that the big marathon is coming up with marathon race postcards detailing your event and giving them the four-one-one they need to attend. 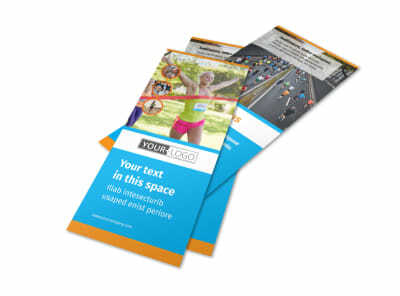 Make your postcards as unique as the event that your sponsoring with your choice of custom colors, layout, graphics, photos, and more. 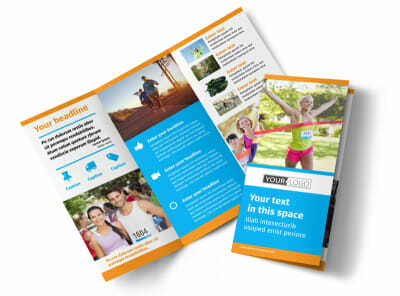 We offer an online editor that is easy to use; simply point-and-click to add the elements you like most to your design. 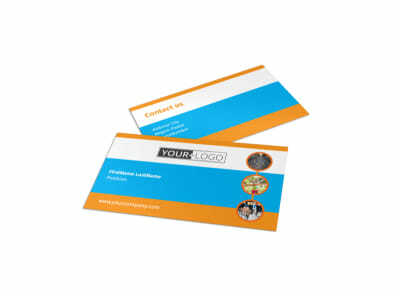 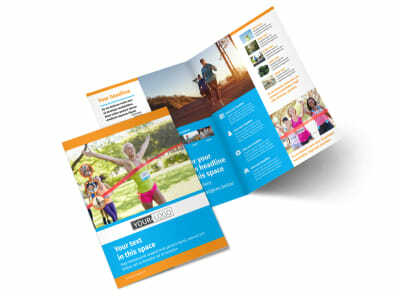 Once your design is complete, print your postcards from any location.